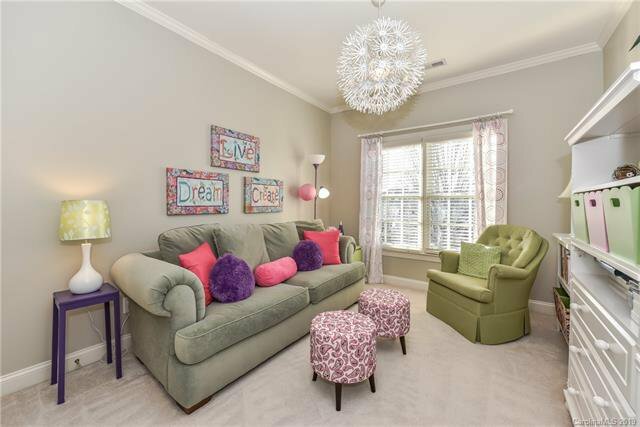 Enjoy Resort Lifestyle Everyday! 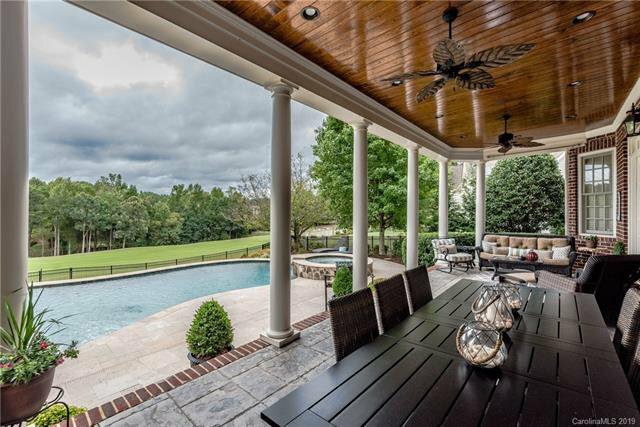 Indoor & Outdoor Living at it's Finest-Whether relaxing Fireside next to Pool & Spa or, Grilling on Summer Porch while feasting on breathtaking panoramic Golf Views. 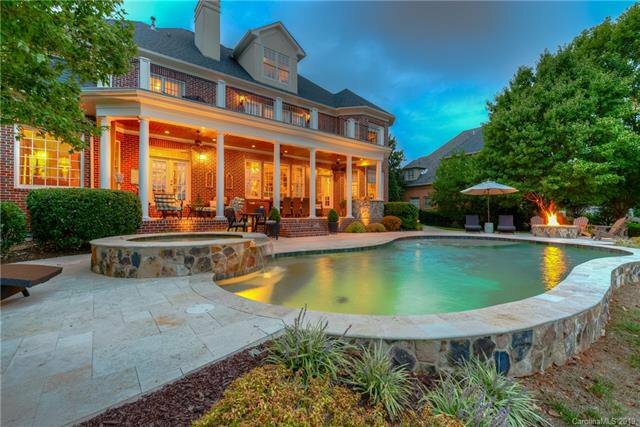 THIS ELEGANT CUSTOM HOME- HAS IT ALL! 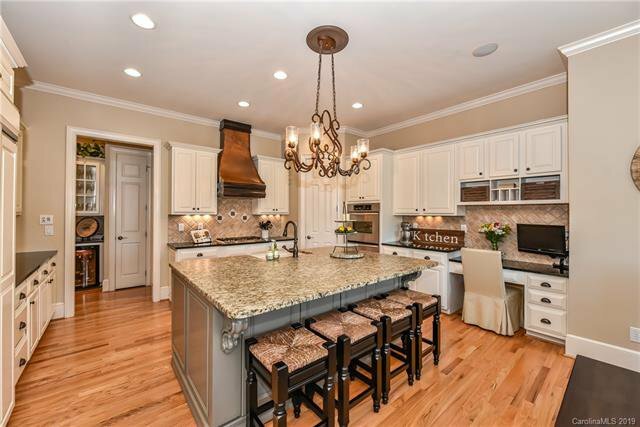 New Kitchen w/Island, breakfast bar, SS Commercial appl, & Sun filled Breakfast. 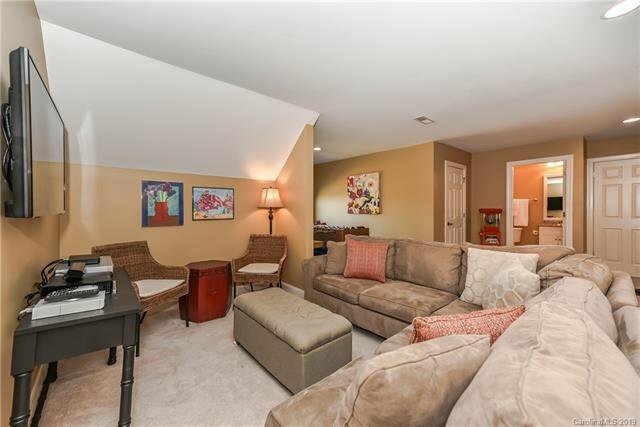 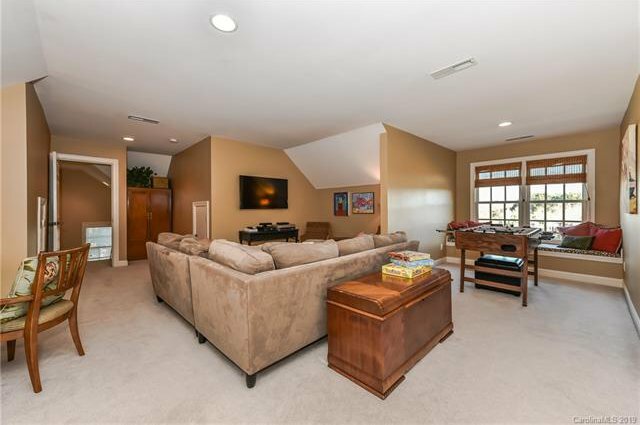 Expansive Great Rm w/ Fireplace & coffered ceiling. 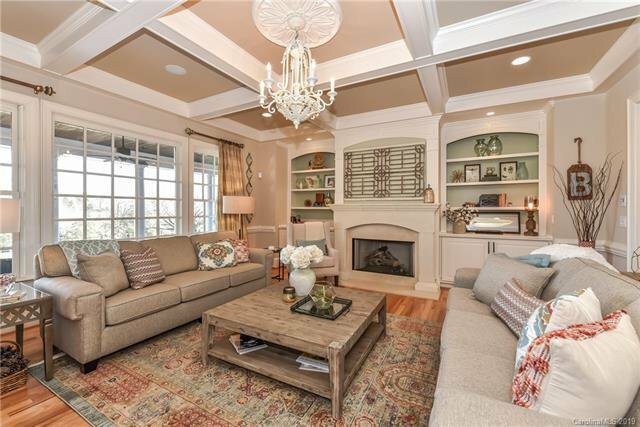 Elegant Formals. 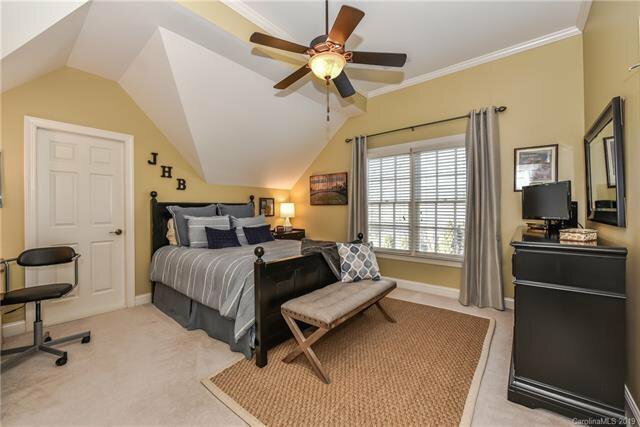 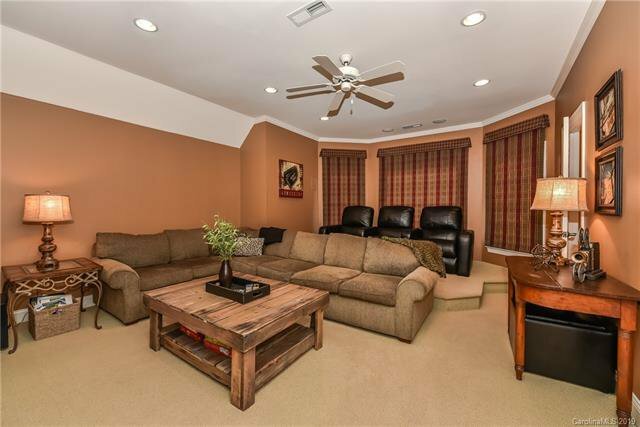 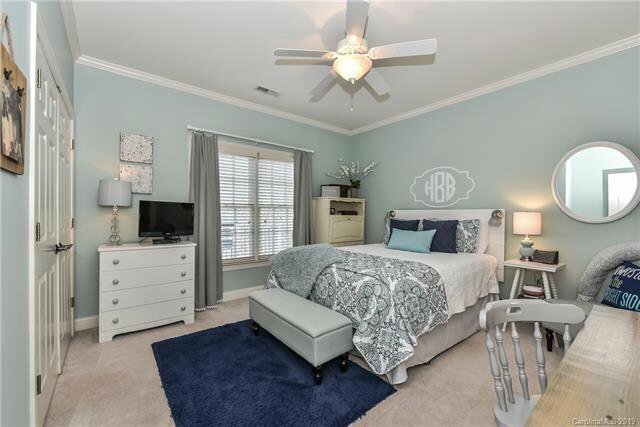 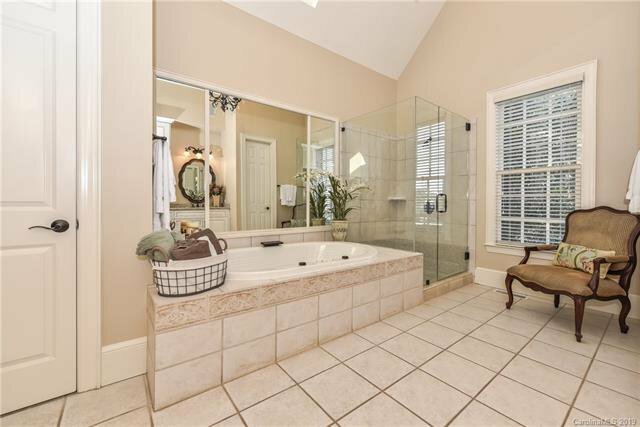 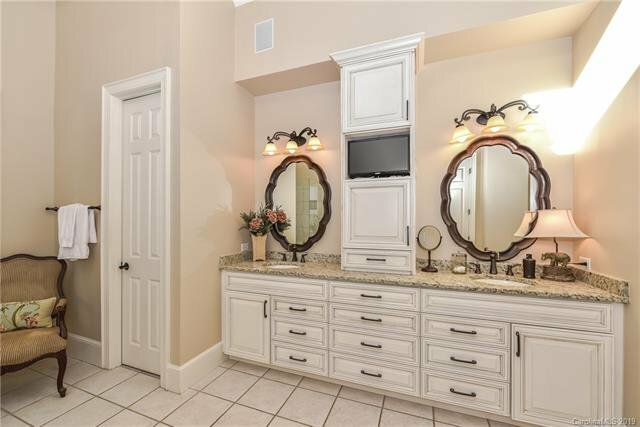 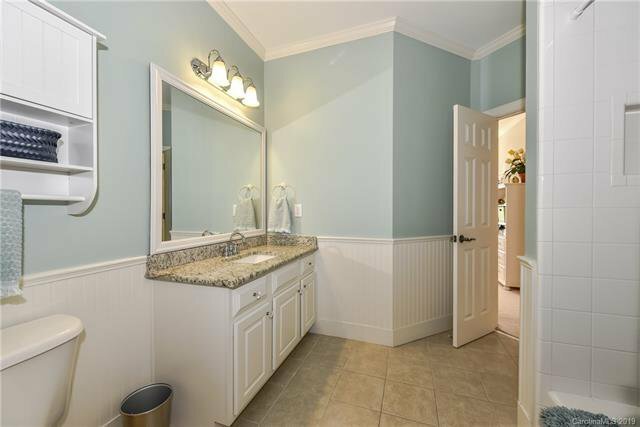 Main Master Retreat w/Amazing Dressing Area PLUS Vaulted & Updated Master Bath. 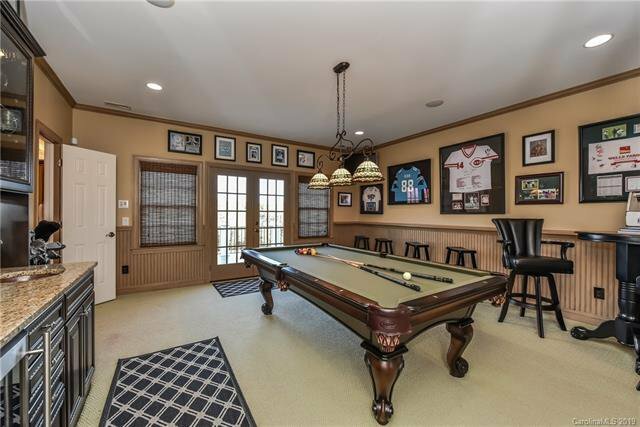 Outstanding Media Rm PLUS Billiard Rm which accesses Upper Terrace, an Ideal spot for capturing the Sun-PLUS- Bonus/Game & Exercise Rm. 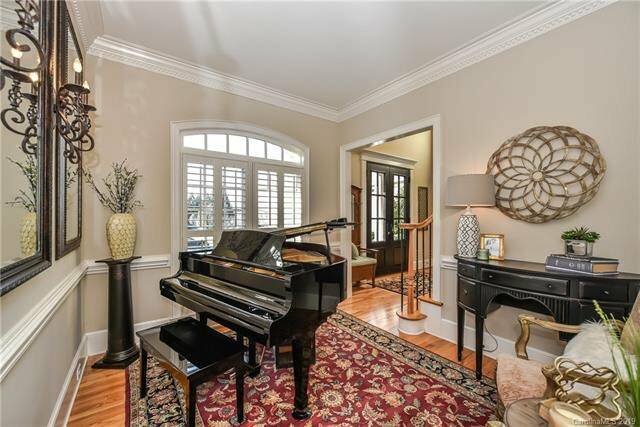 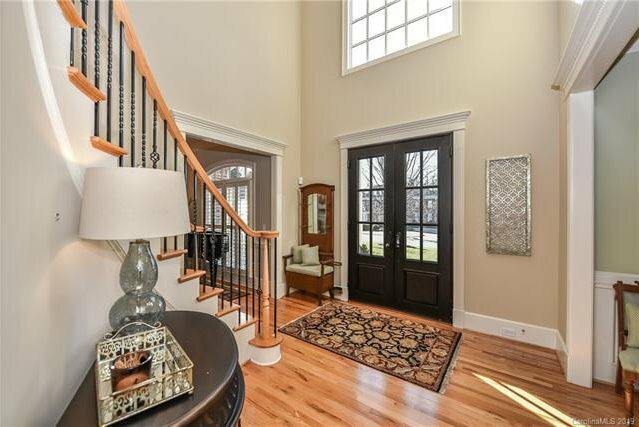 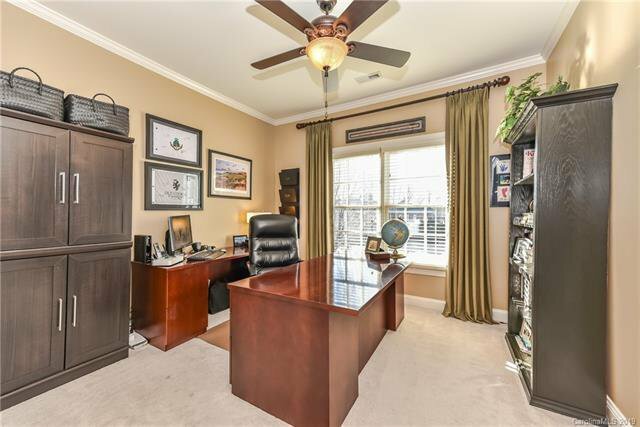 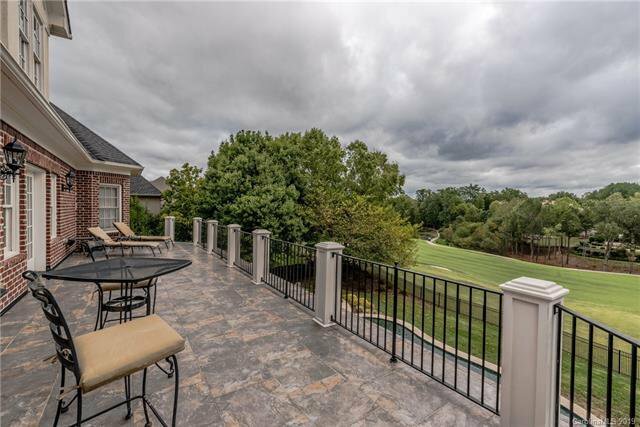 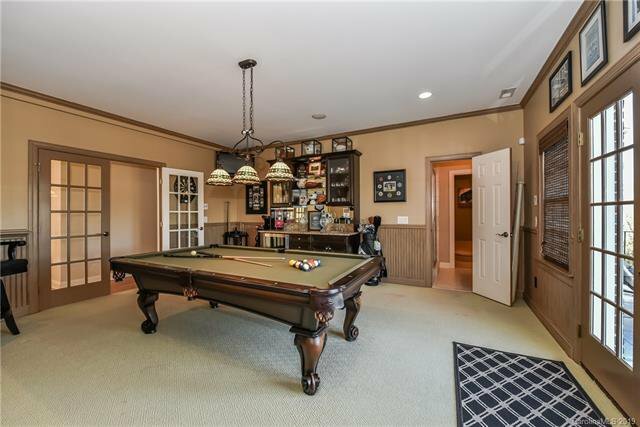 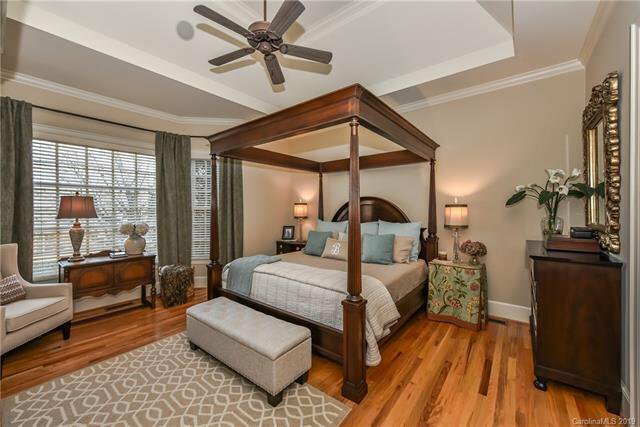 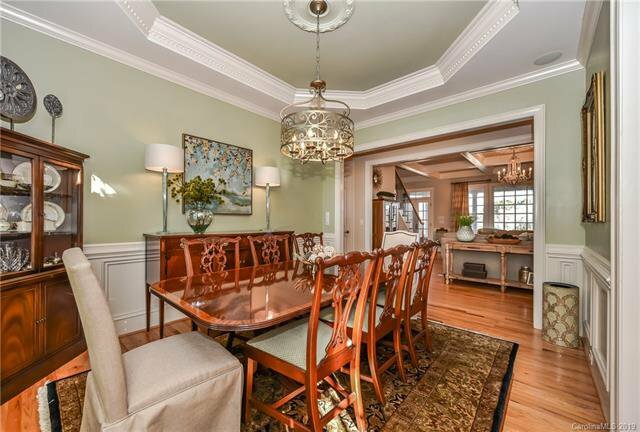 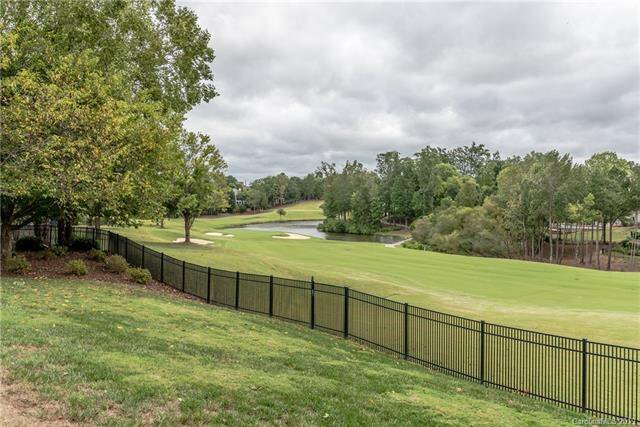 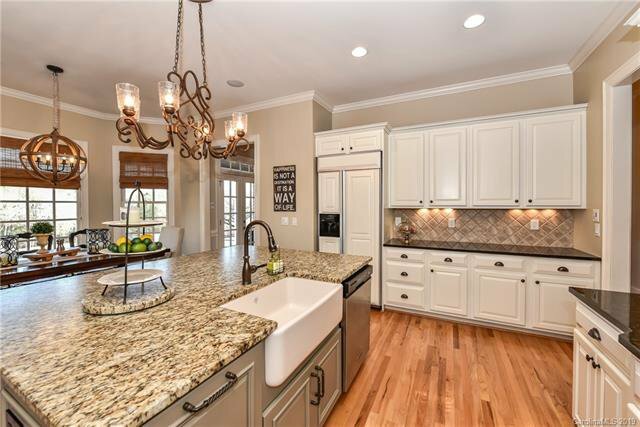 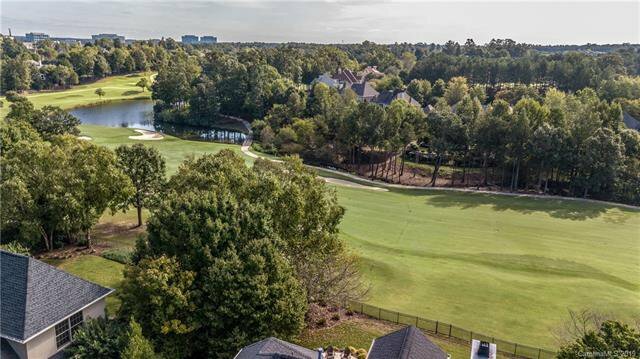 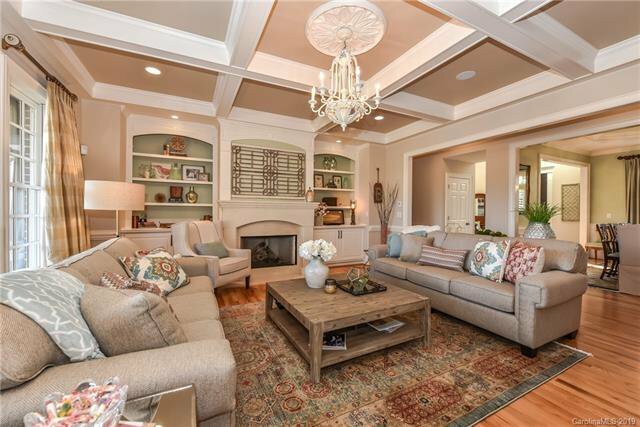 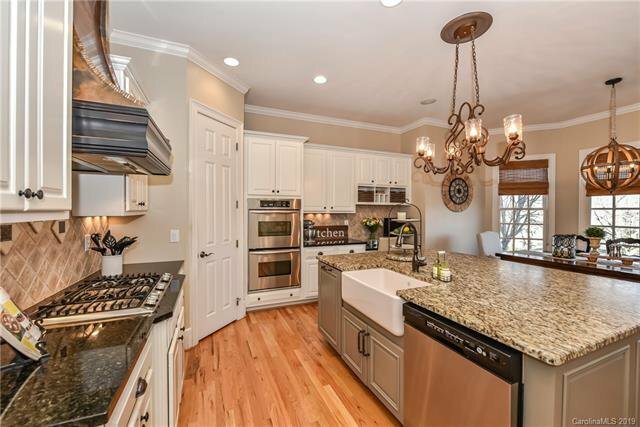 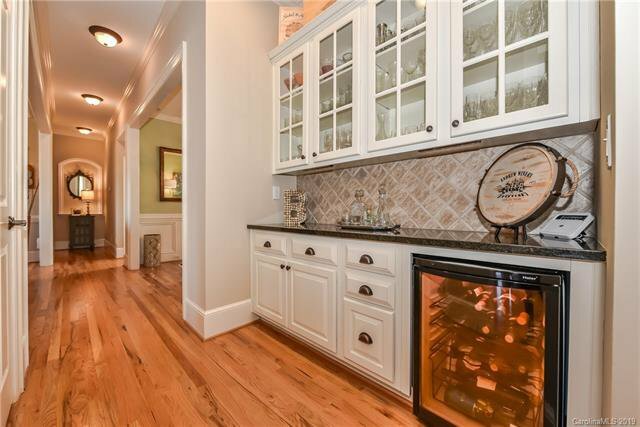 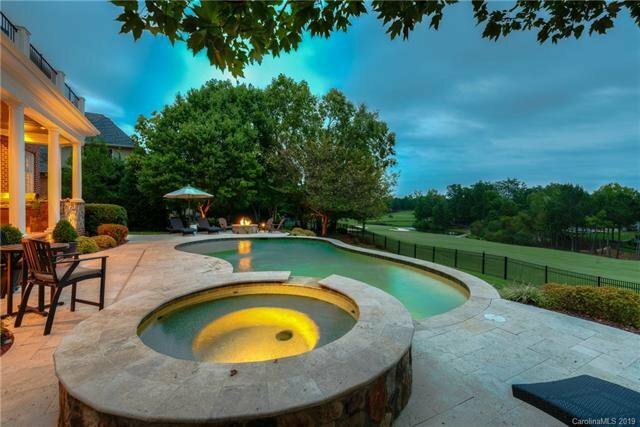 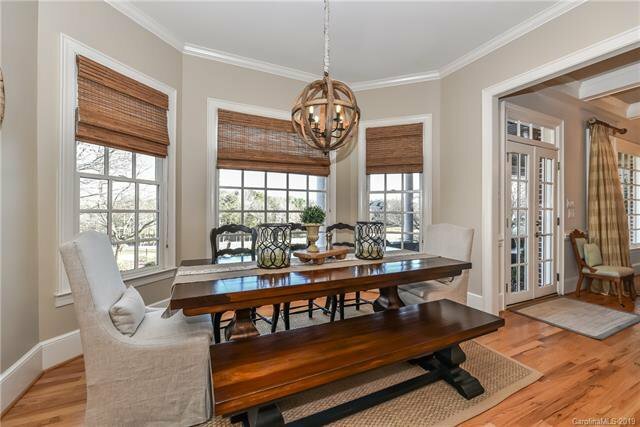 This very notable custom home is ideally located amongst Ballantyne Country Club's finest homes. 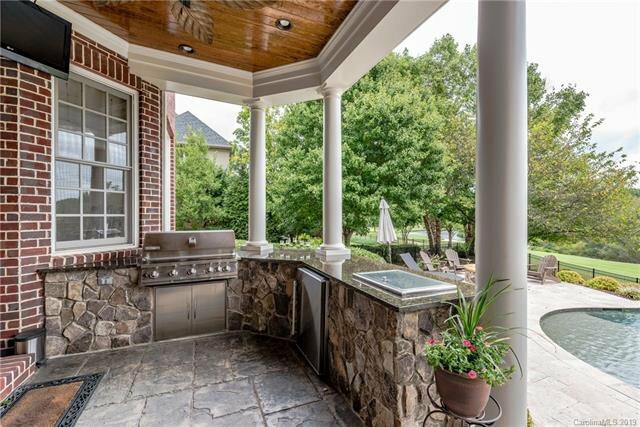 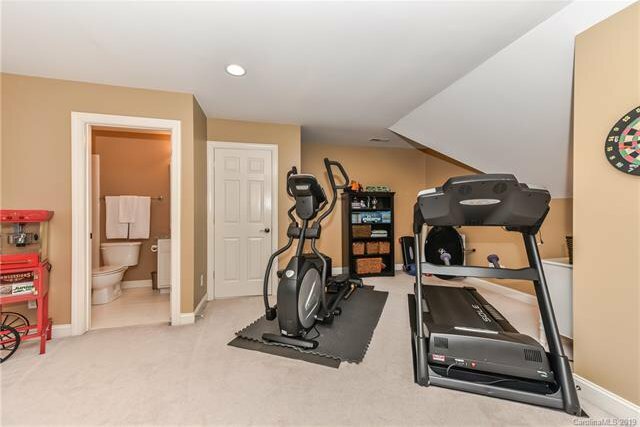 With incredible attention to details inside & out--GET READY TO HAVE IT ALL!